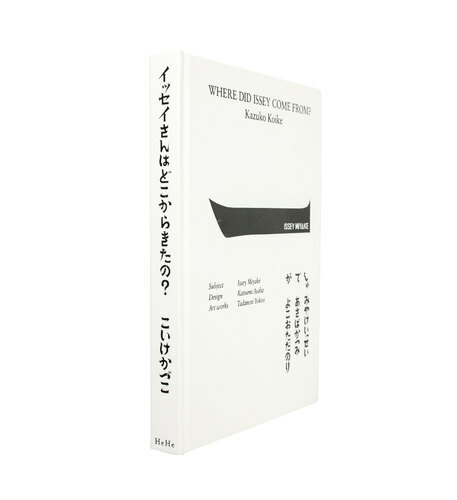 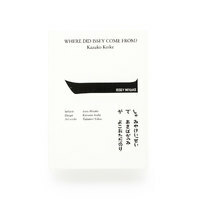 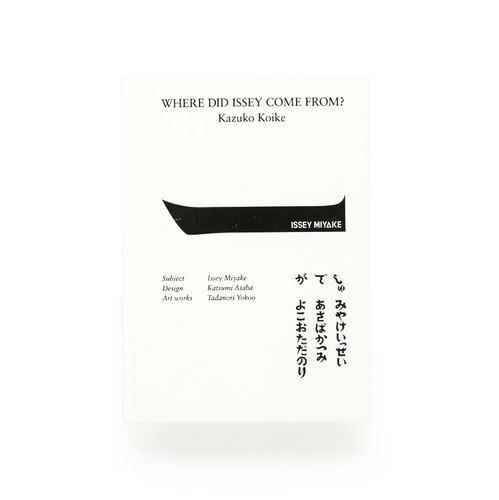 HeHe Press’ “Where did Issey Come From?” explores the question asked in its title: how Japanese fashion design Issey Miyake arrived at his position as one of Japan’s dominant clothes designers of the past decades. 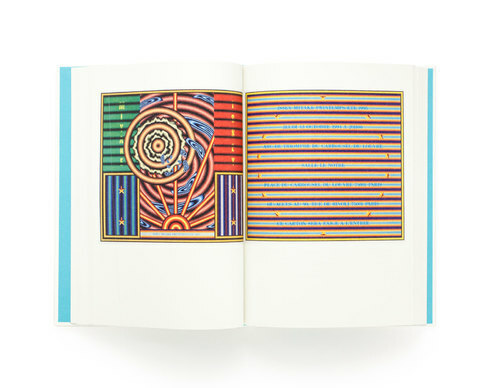 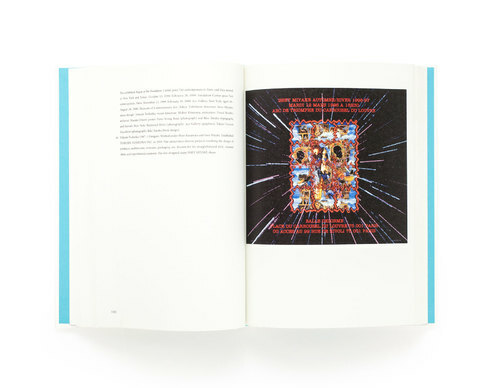 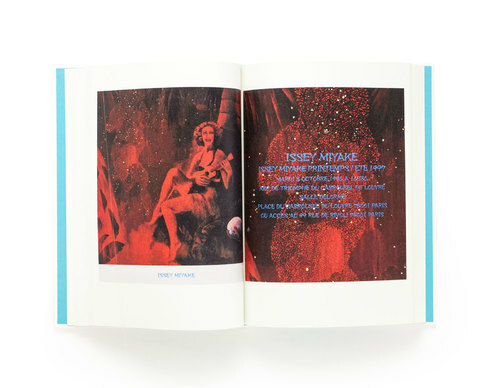 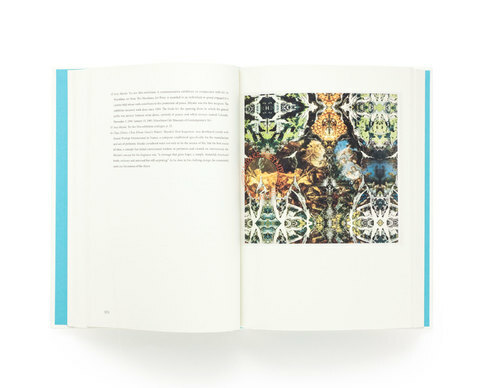 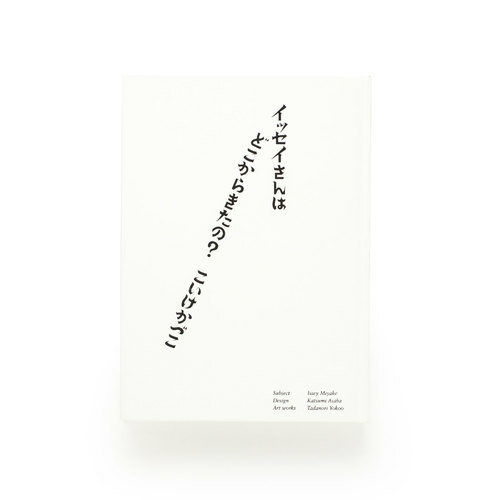 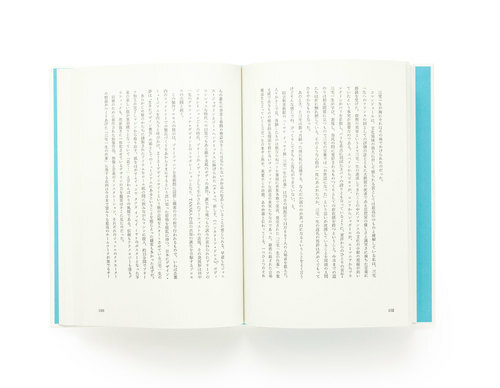 The book features Kazuko Koike’s eight text chapters from German publisher Taschen’s Issey Miyake monograph (published in 2016), plus a new and extended final chapter, as well as 30 illustrations from Tadanori Yokoo which were originally used as Miyake’s Paris Collection invitation cards between 1977 and ’99. 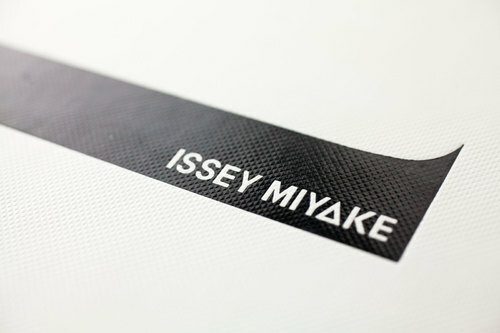 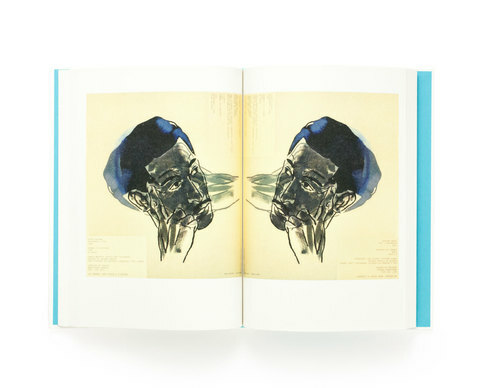 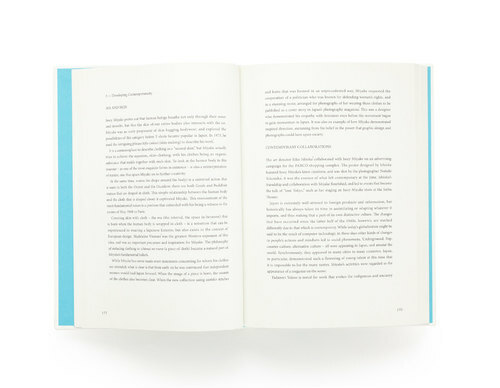 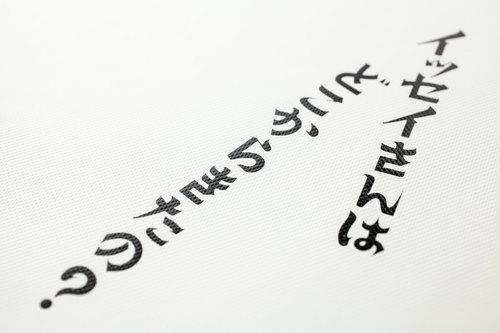 The book – split into an English and a Japanese half, both letter-pressed – offers an in-depth observation and contextualization of Miyake’s creative output and achievement.